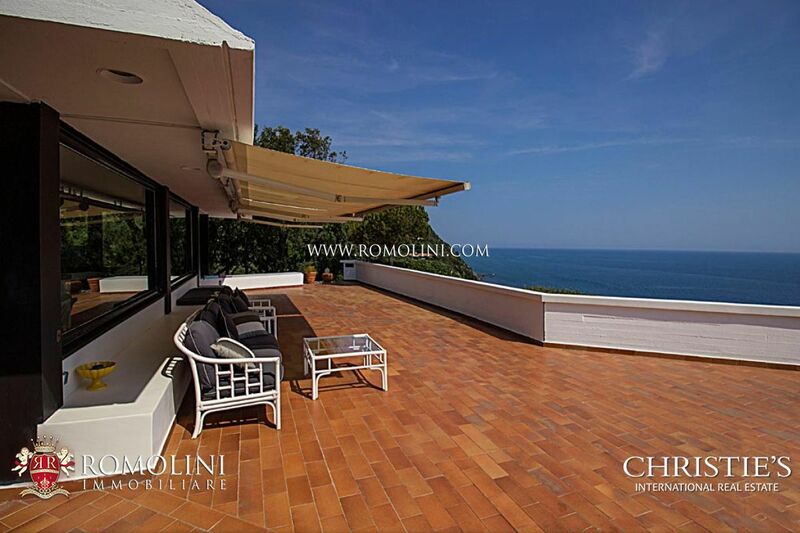 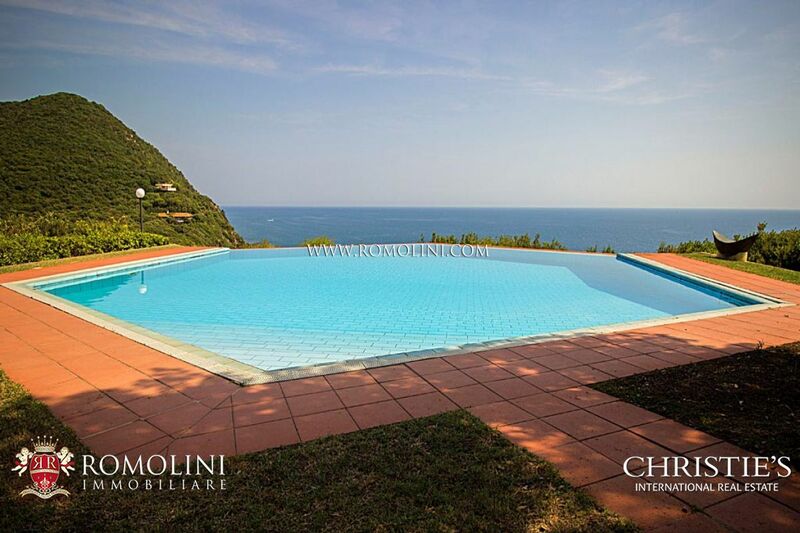 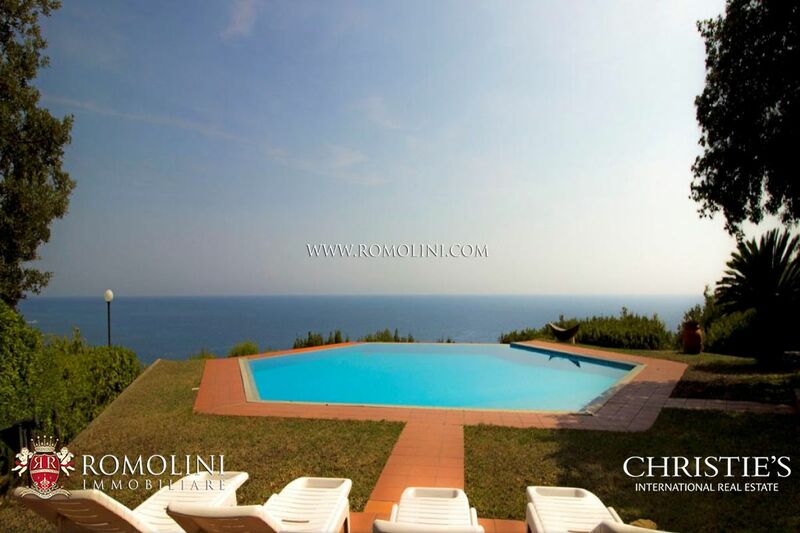 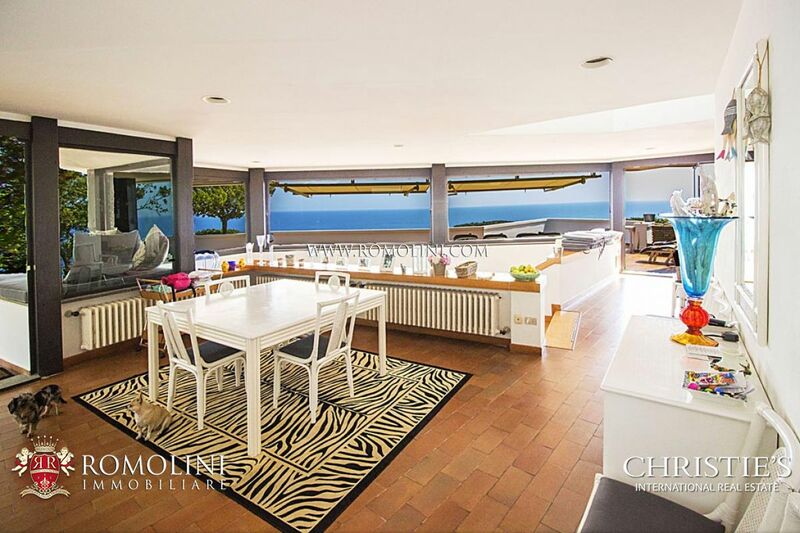 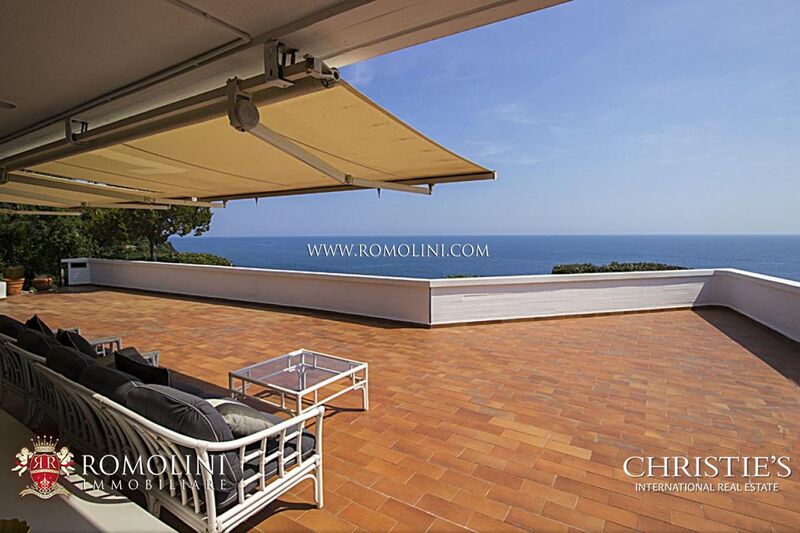 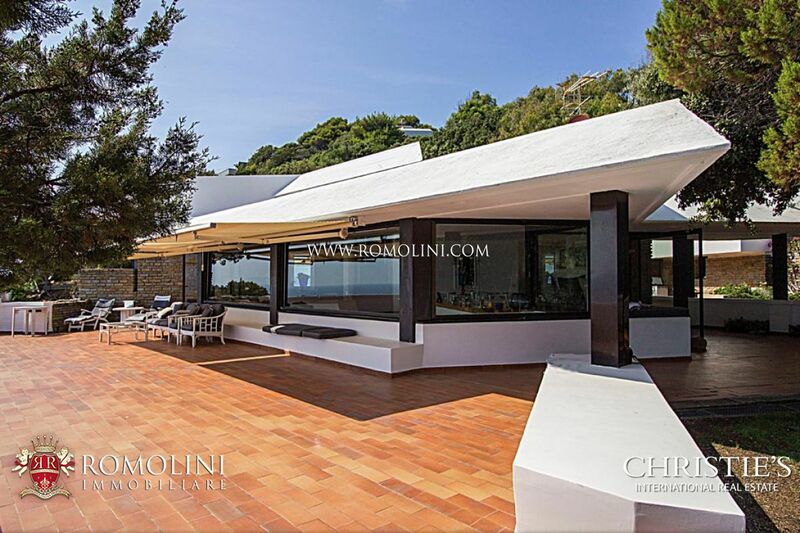 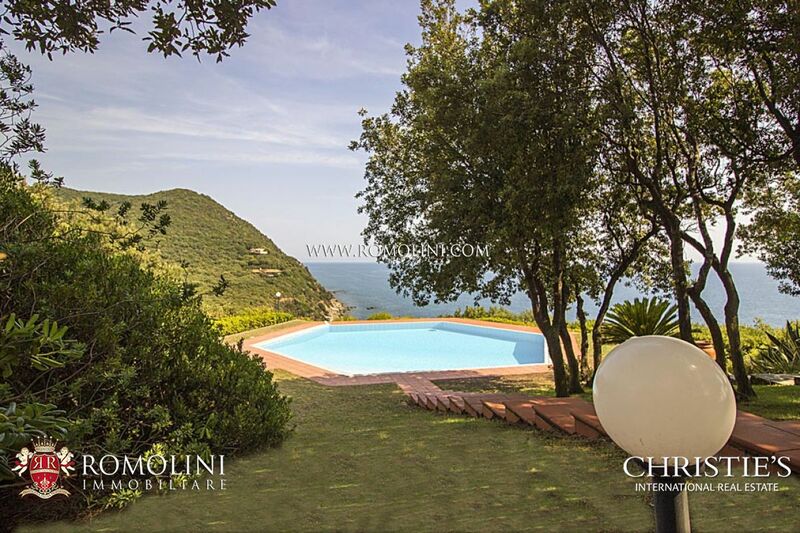 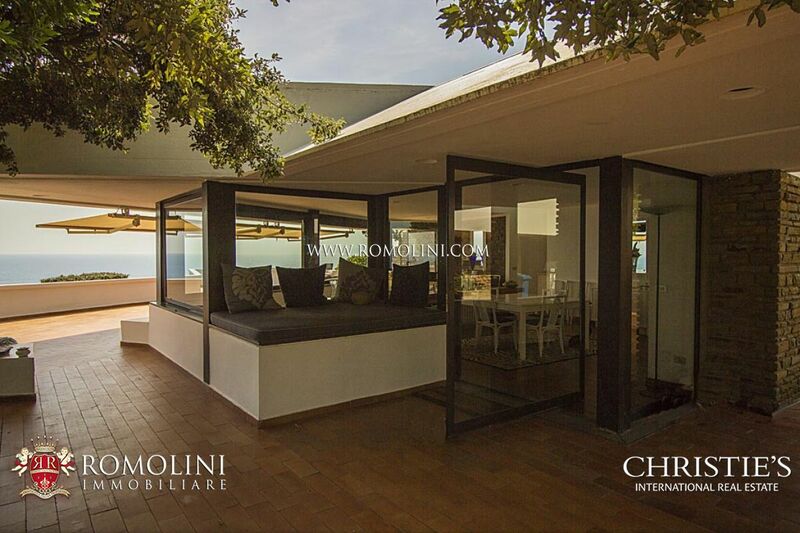 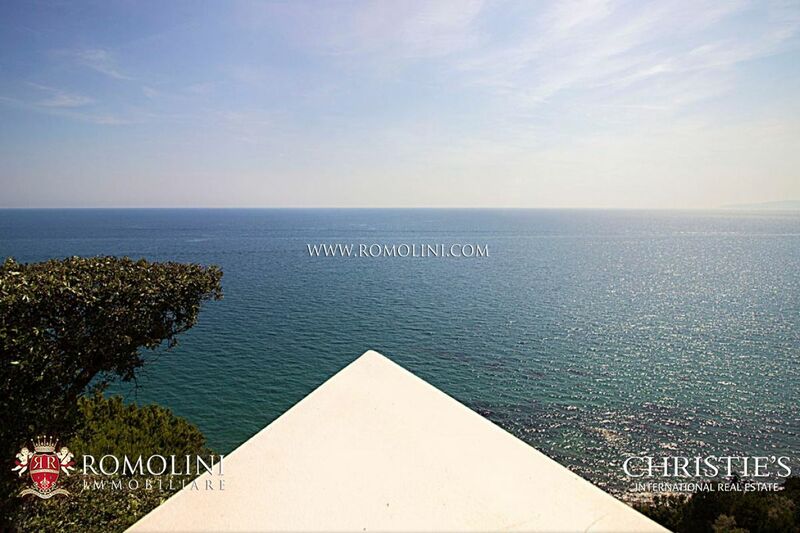 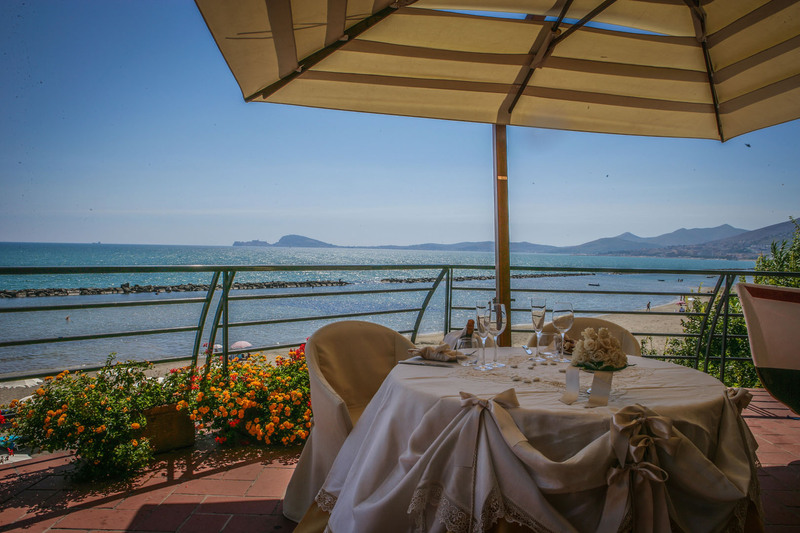 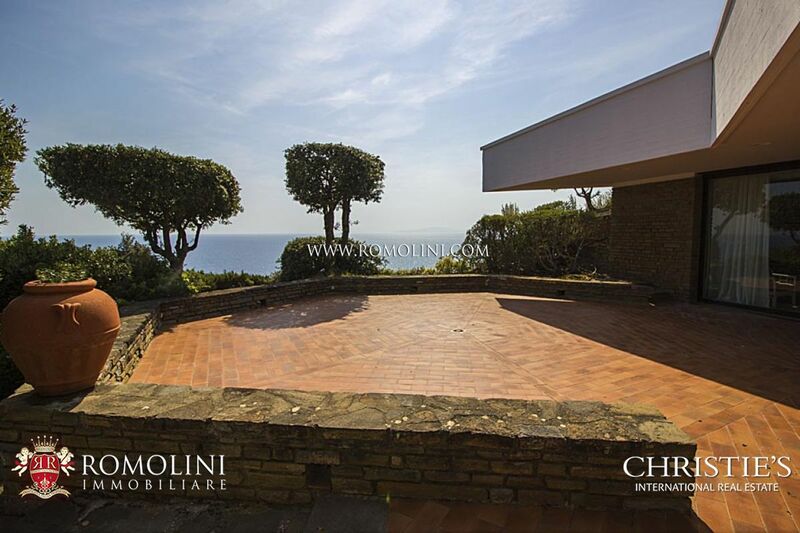 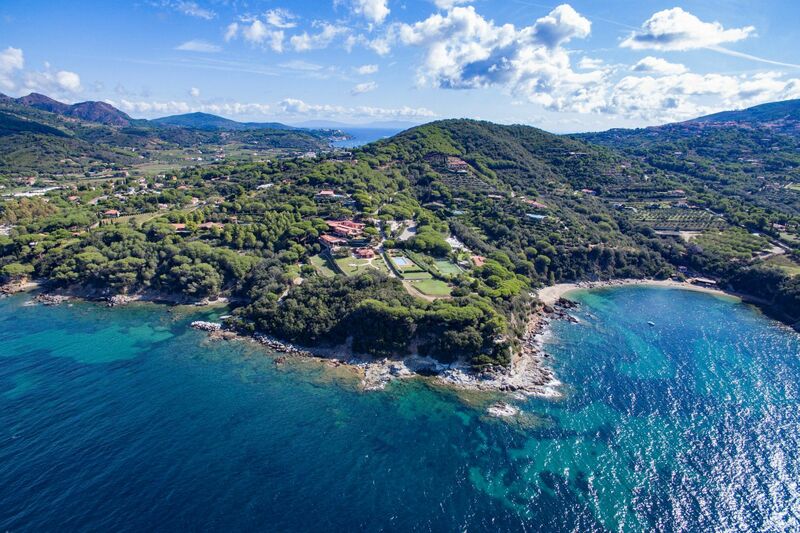 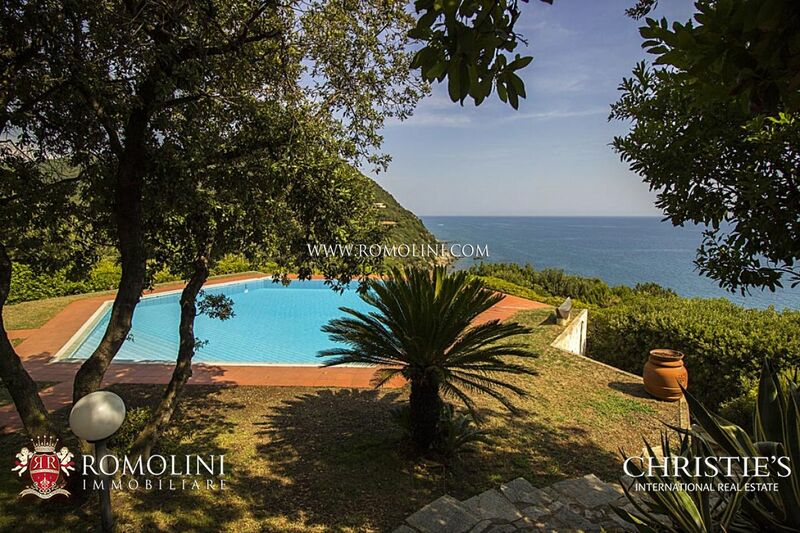 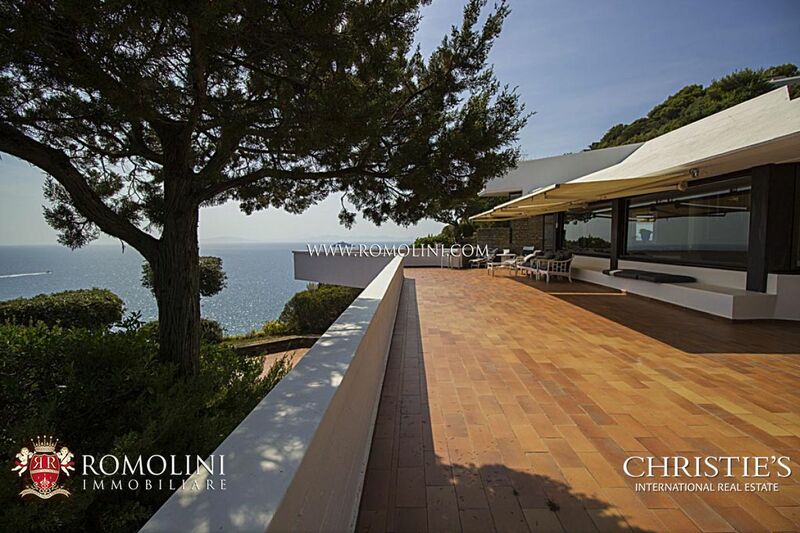 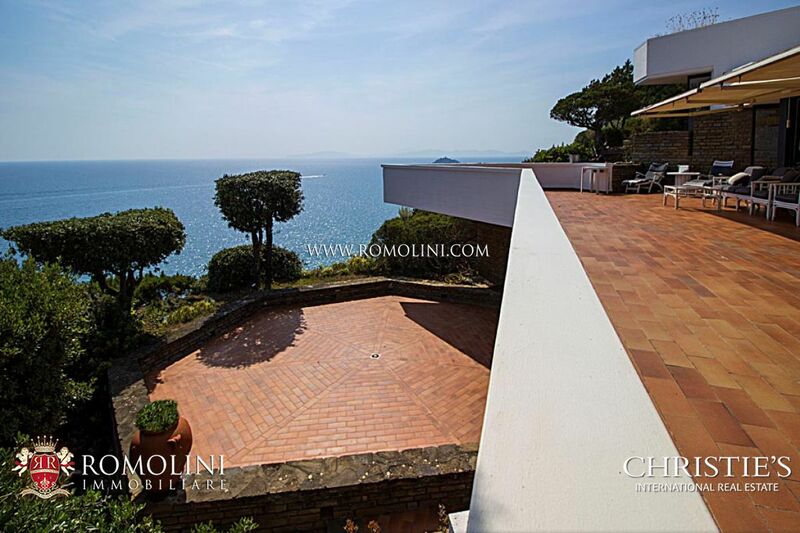 Prestigious villa with private access to the beach, perched on the pristine sea of Punta Ala, with breathtaking sea view and elegant garden with hexagonal pool. 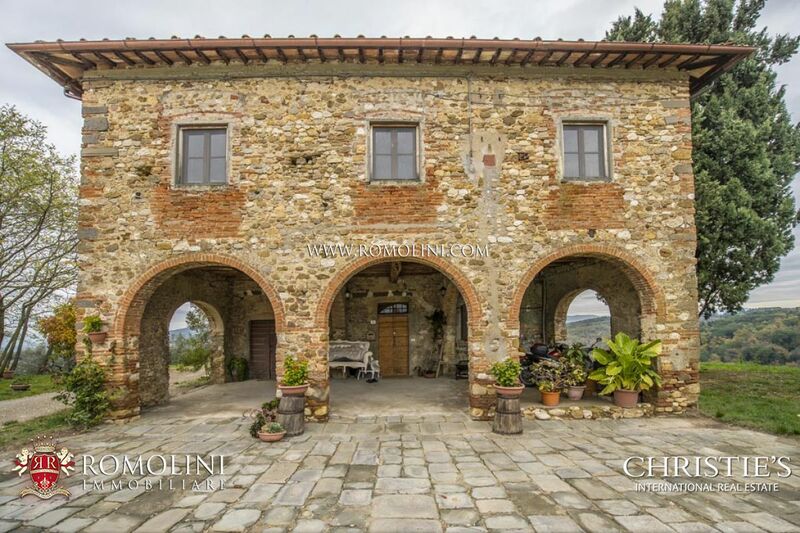 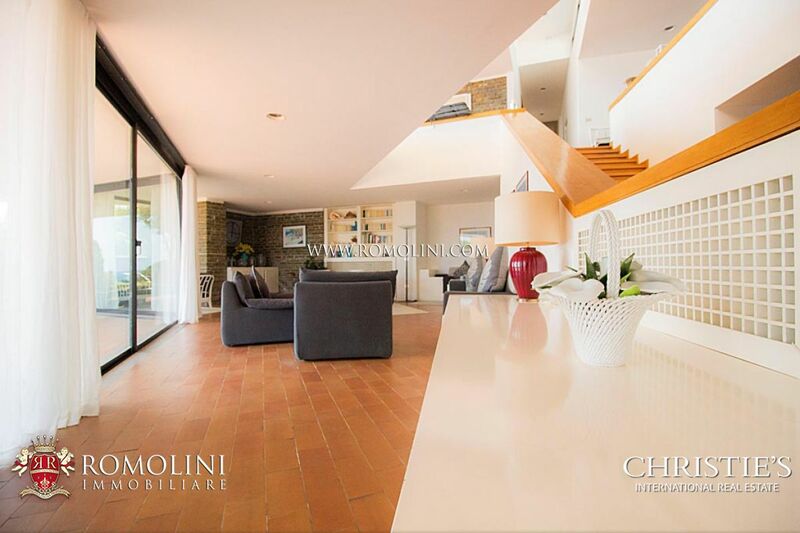 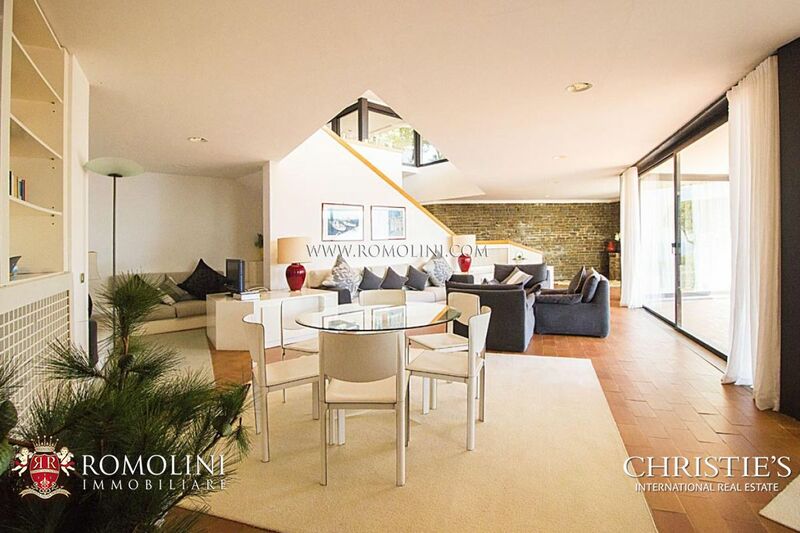 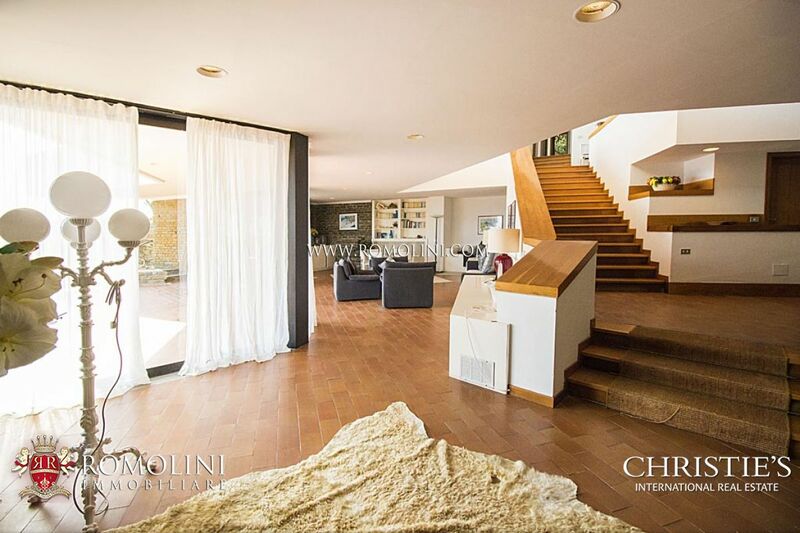 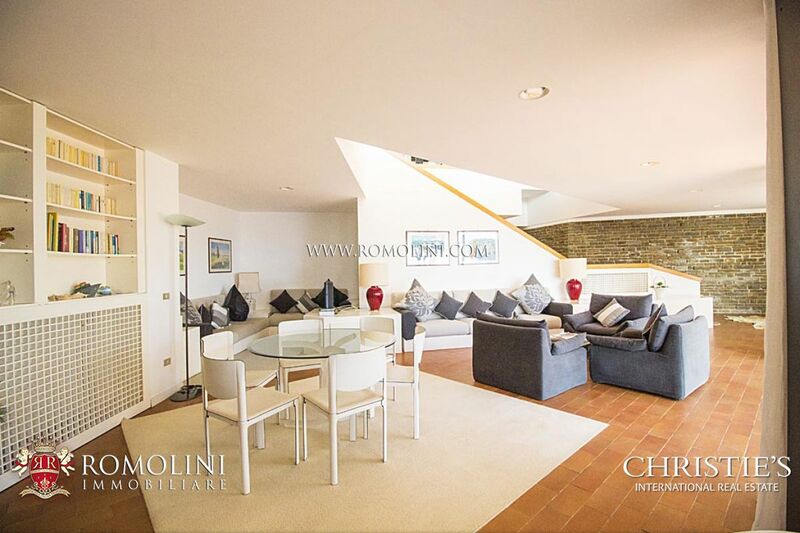 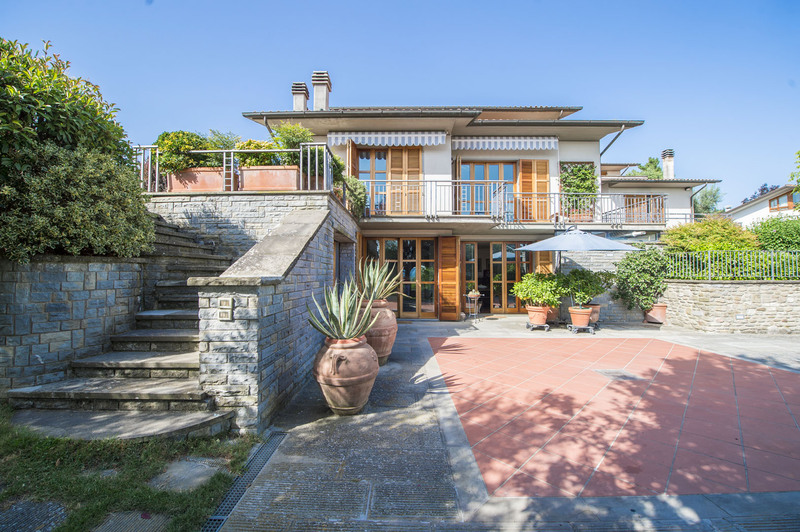 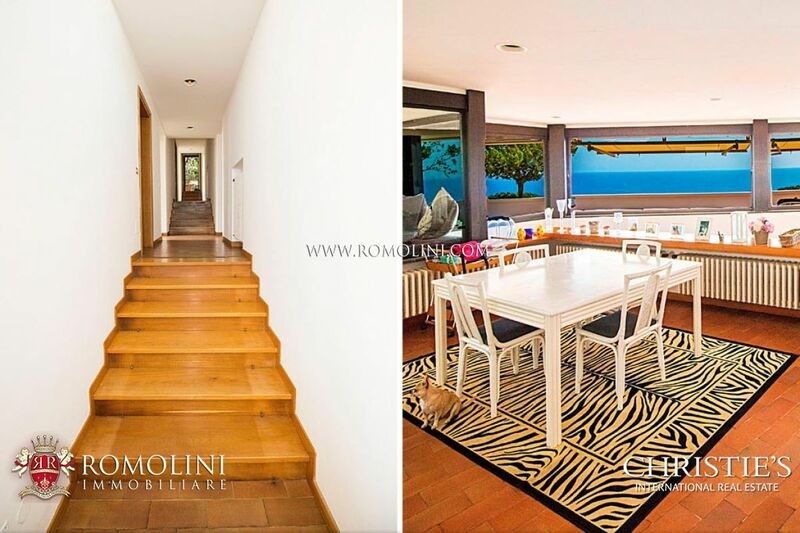 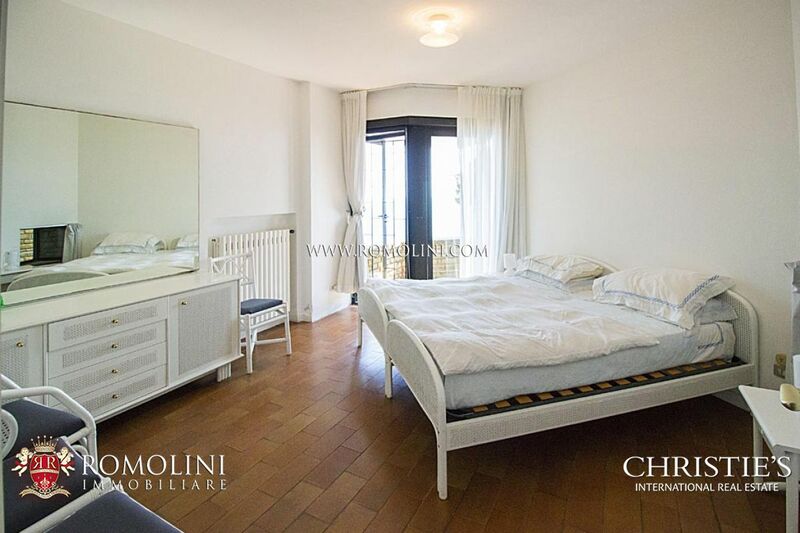 The villa has a total surface of 400 square metres and is disposed on two levels, composed of entrance hall, large living room, dining area with large windows and access to the terrace. 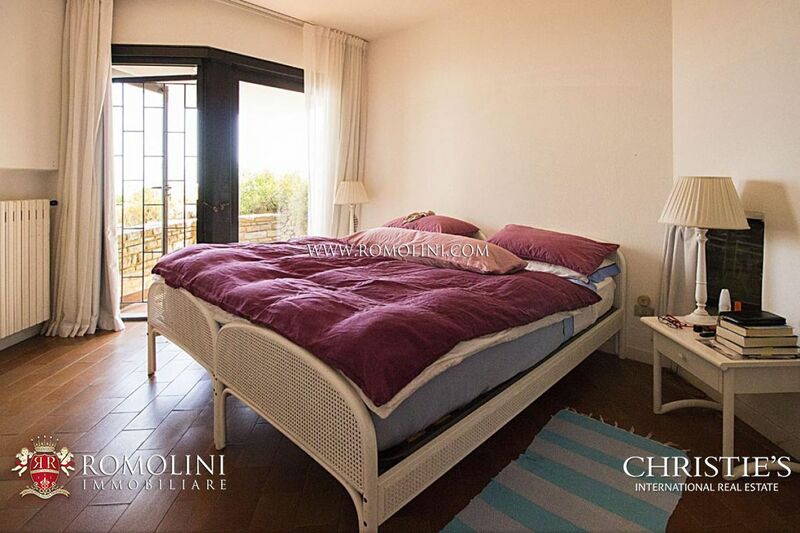 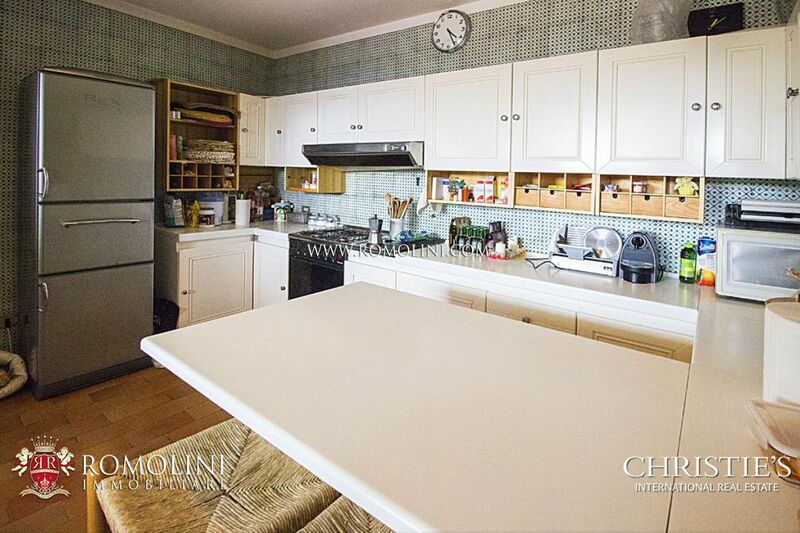 Still on the floor, there are four bedrooms with four bathrooms. 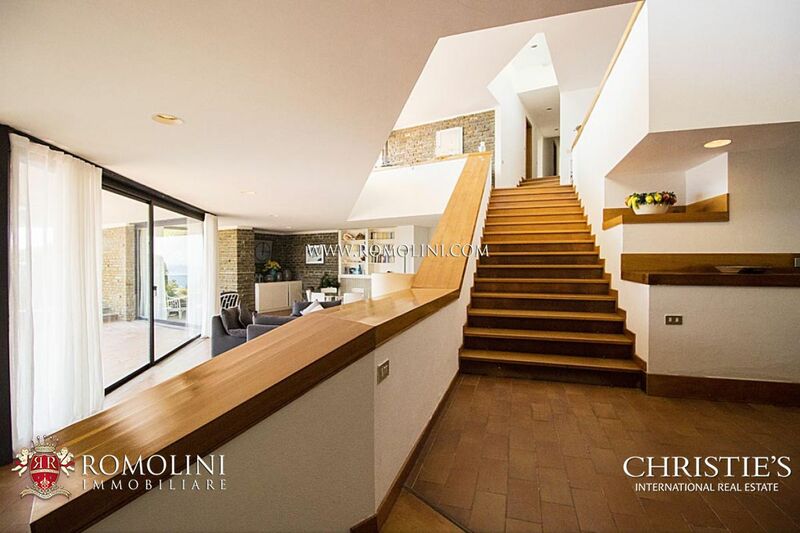 From the living room, a wooden staircase leads to the kitchen, a bathroom and the sitting room with terrace located on the basement. 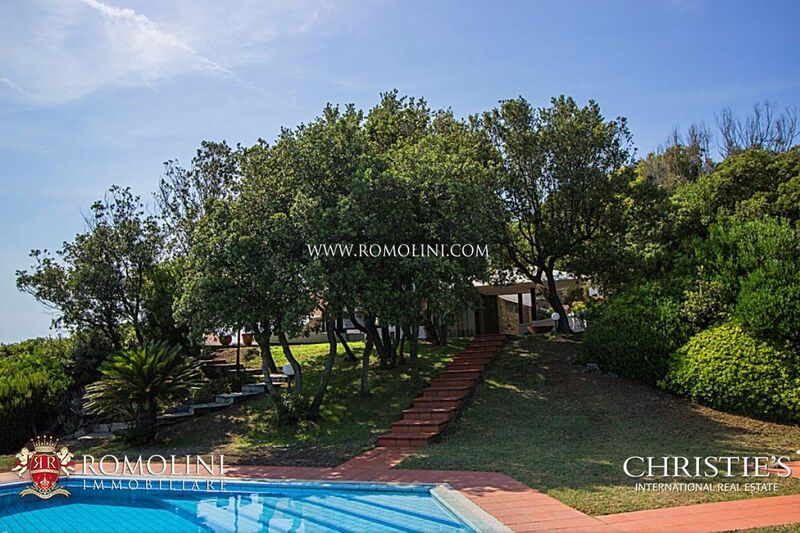 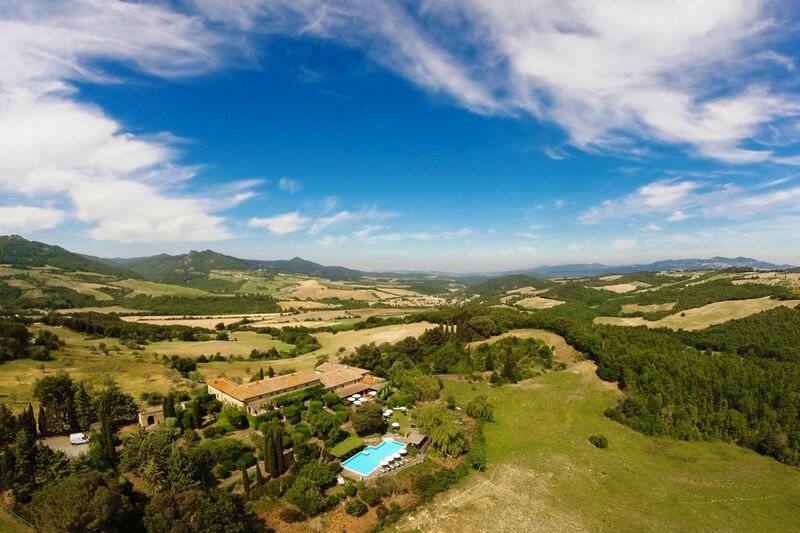 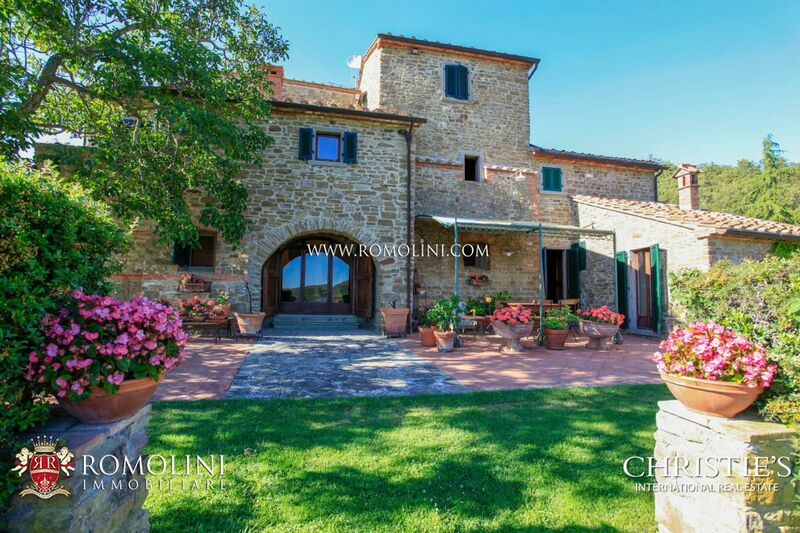 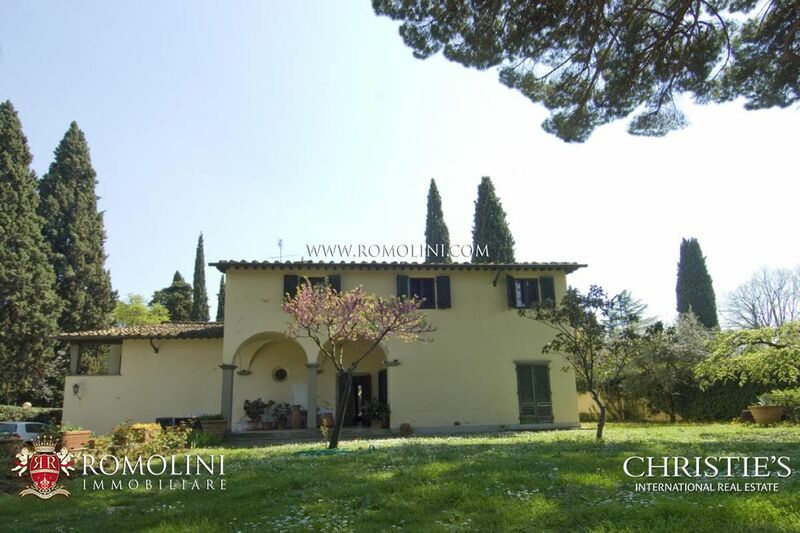 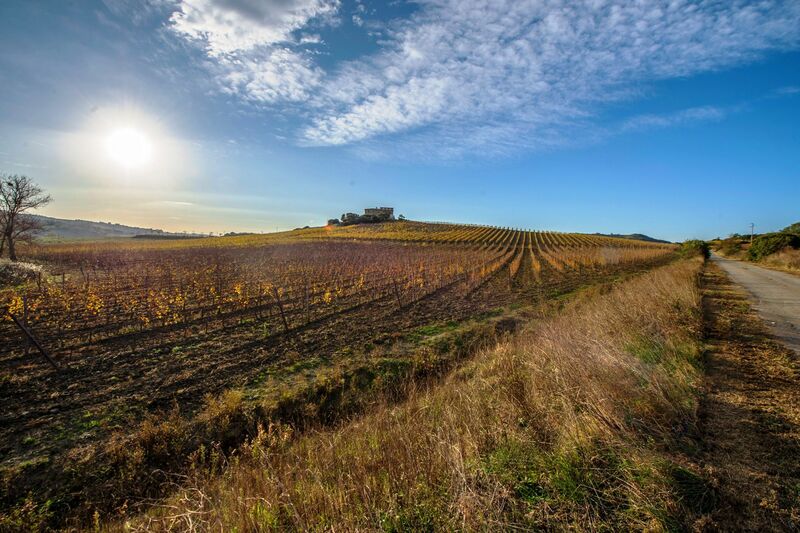 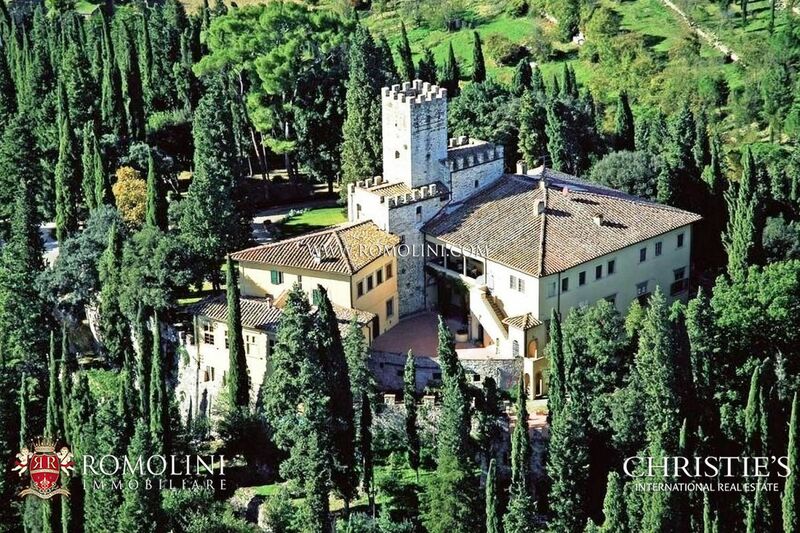 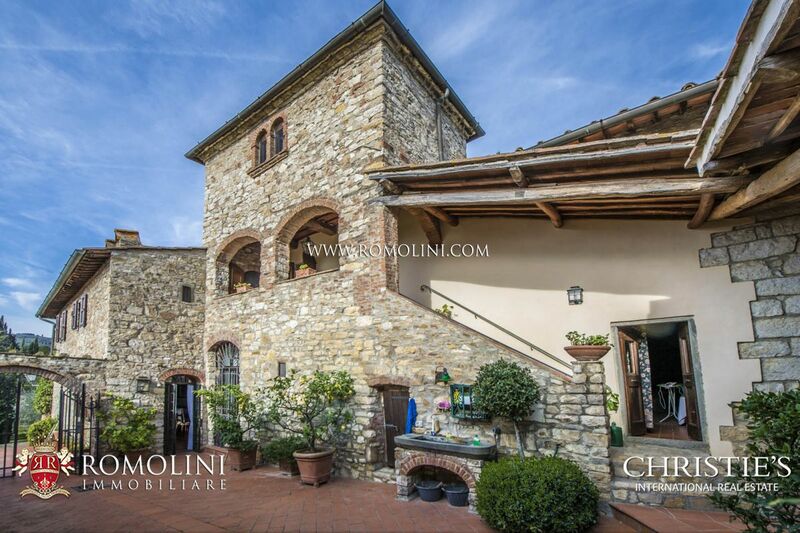 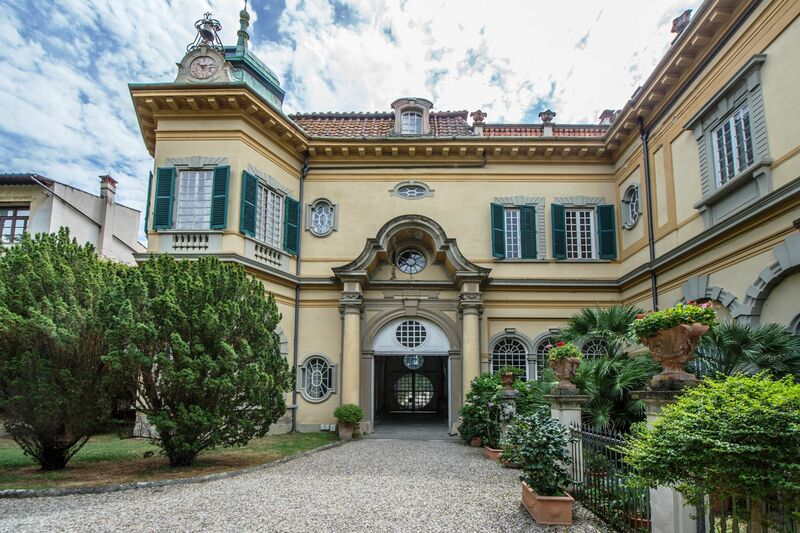 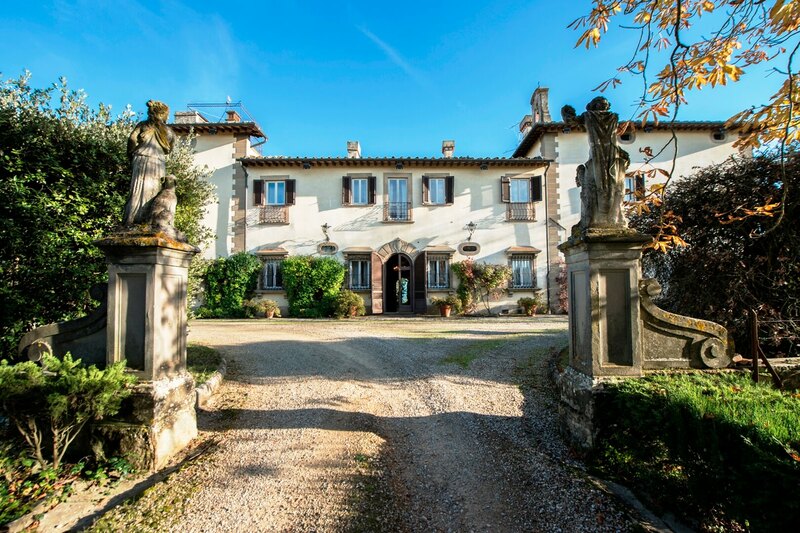 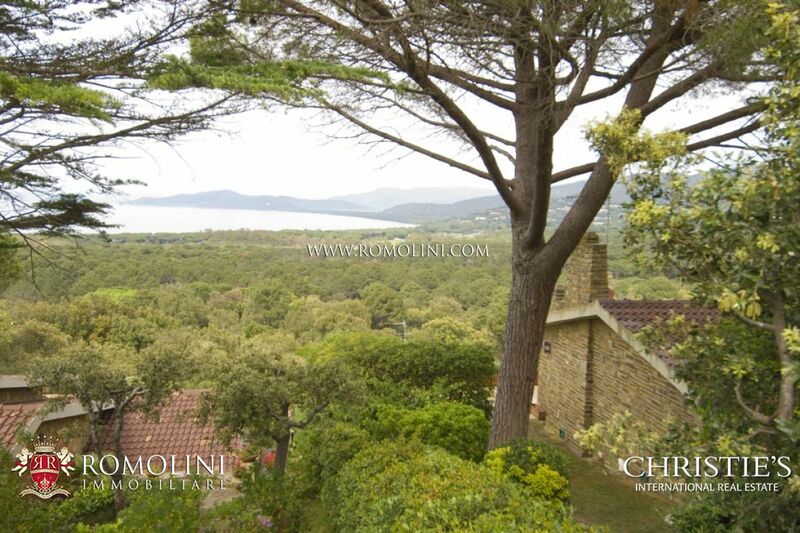 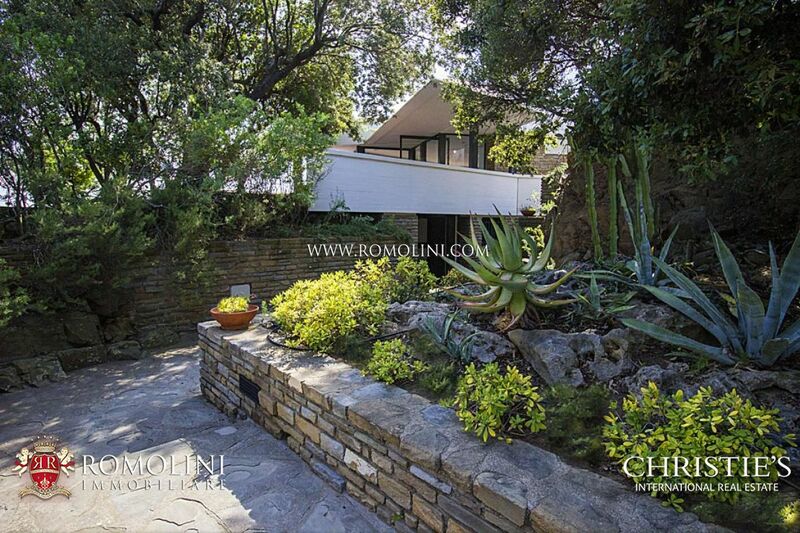 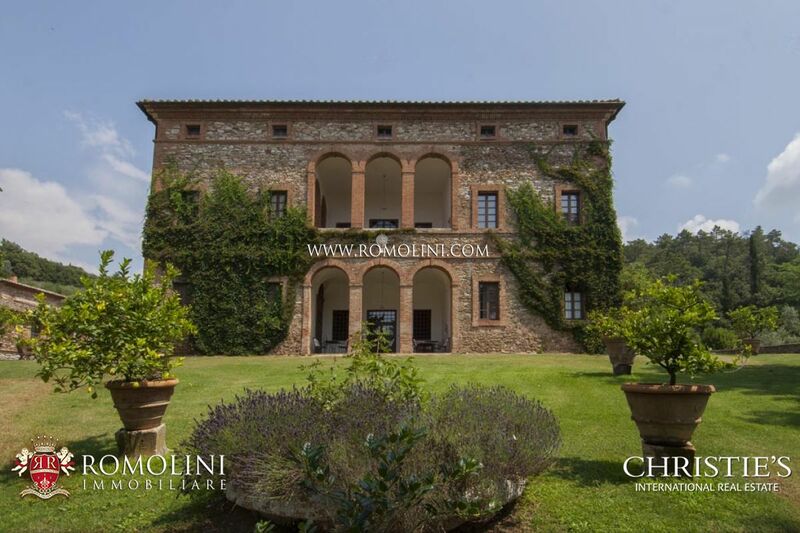 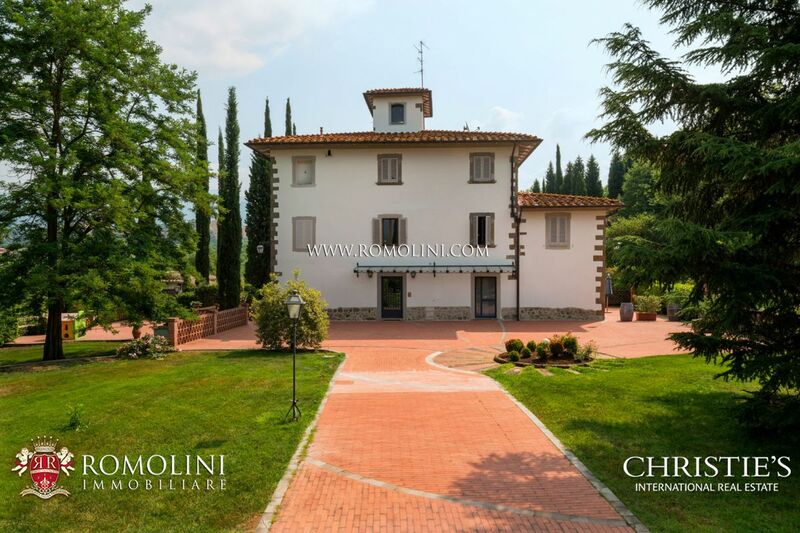 The villa is surrounded by 4000 square metres of garden with high shaft trees and flowers. 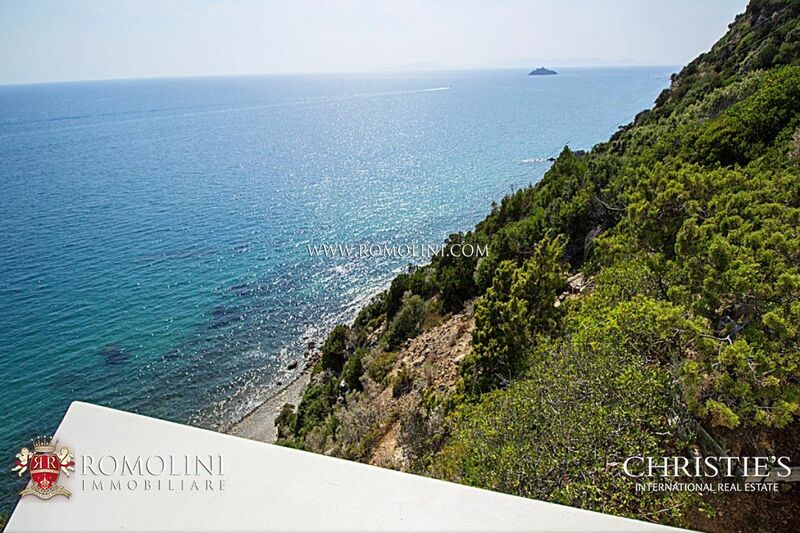 A stone staircase leads to the sea. 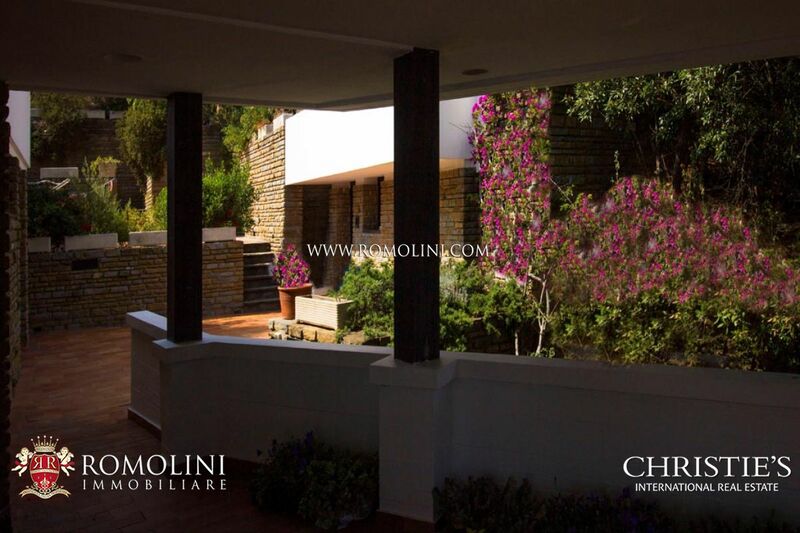 The property is completed by a large parking area.